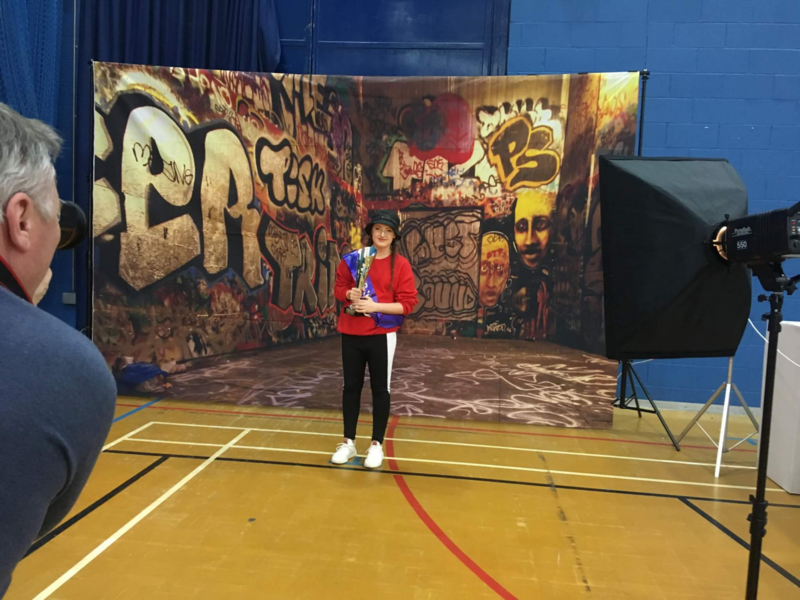 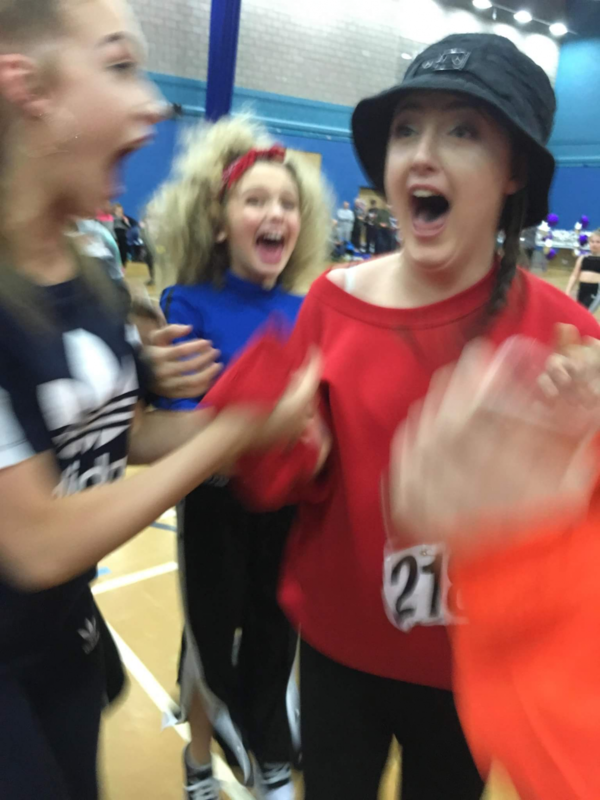 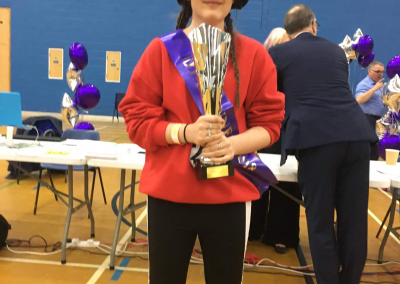 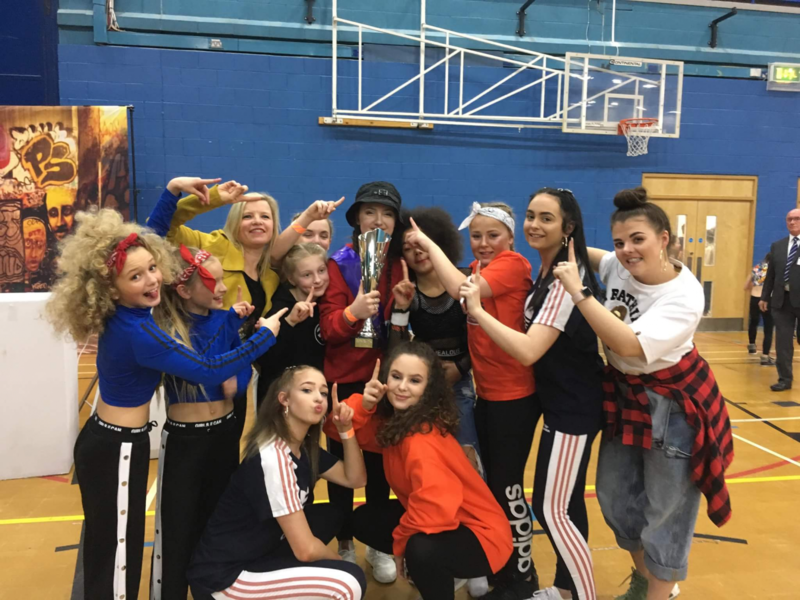 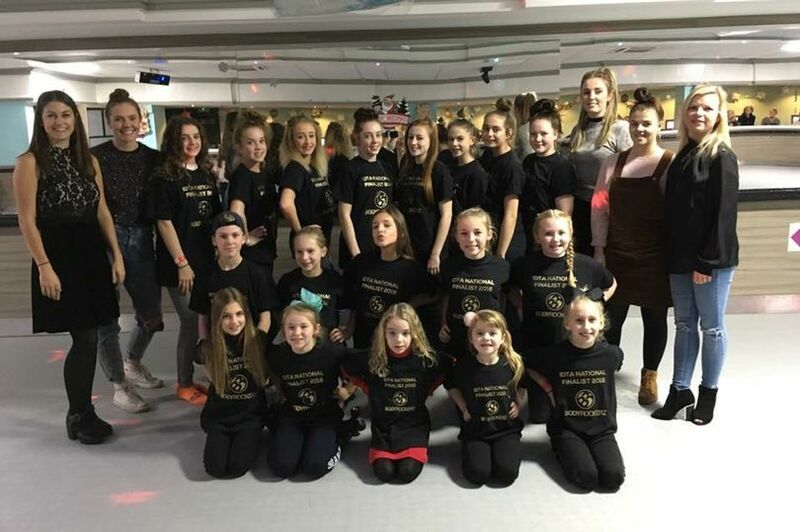 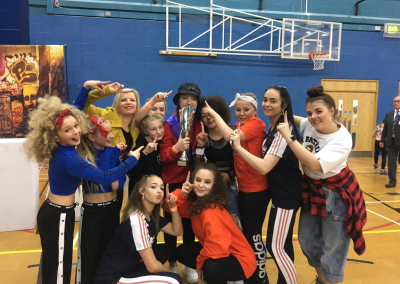 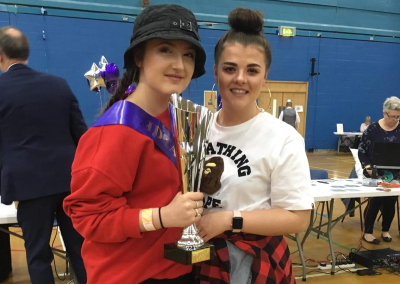 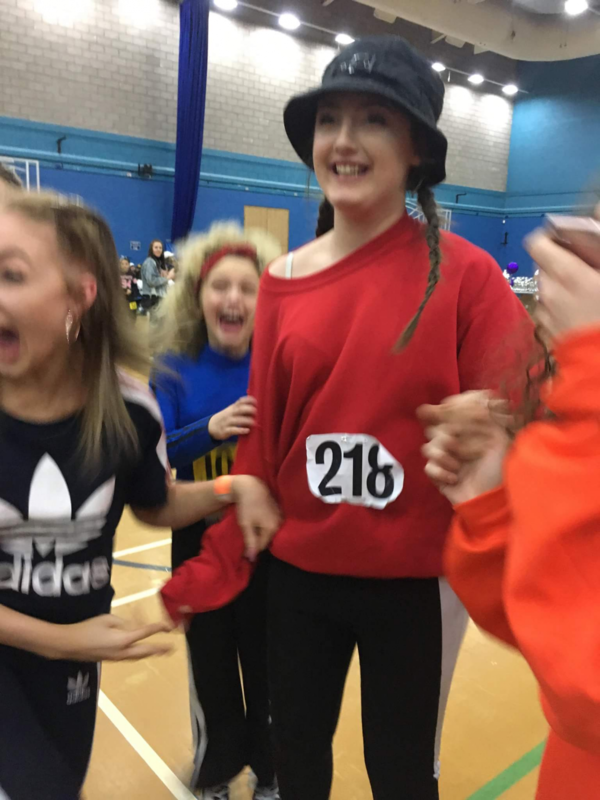 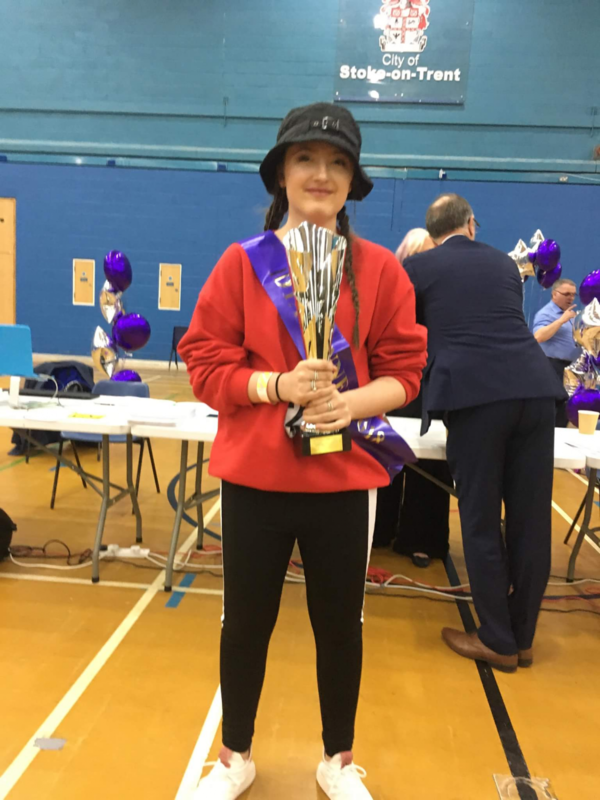 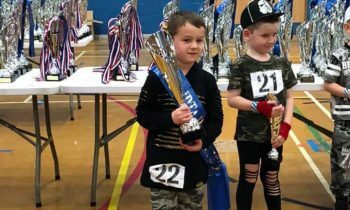 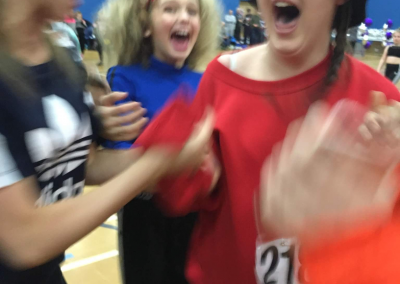 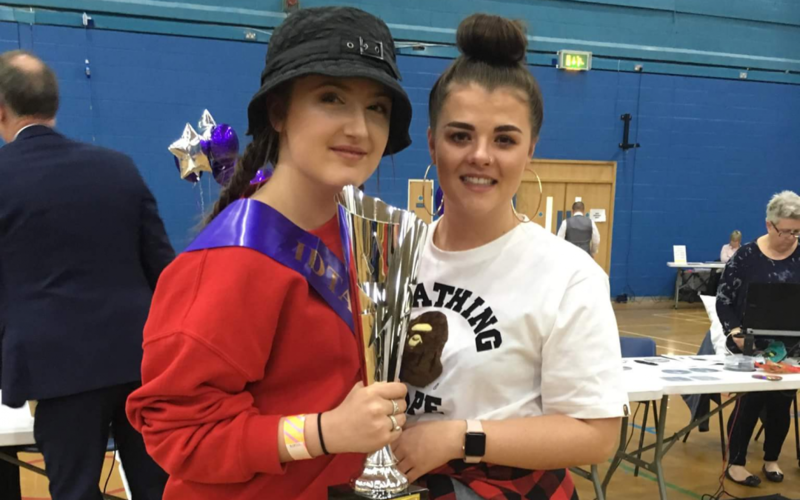 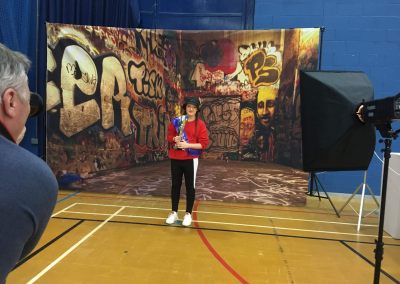 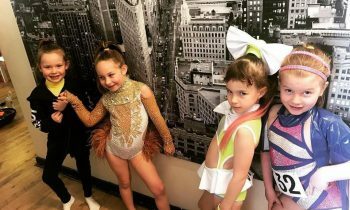 Amazingly, Bodyrockerz Street Pupil Chloe Ryan has just achieved 1st Place Nationally out of 103 dancers, both girls and boys, who had qualified to compete from Nationally in the 10-12 Years Street Solo category. 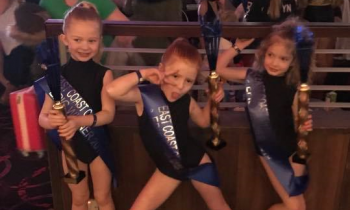 Chloe was recalled 5 times to achieve her place in the final 7 today and had to dance a Solo Spot on her own along with the other 6 finalists. 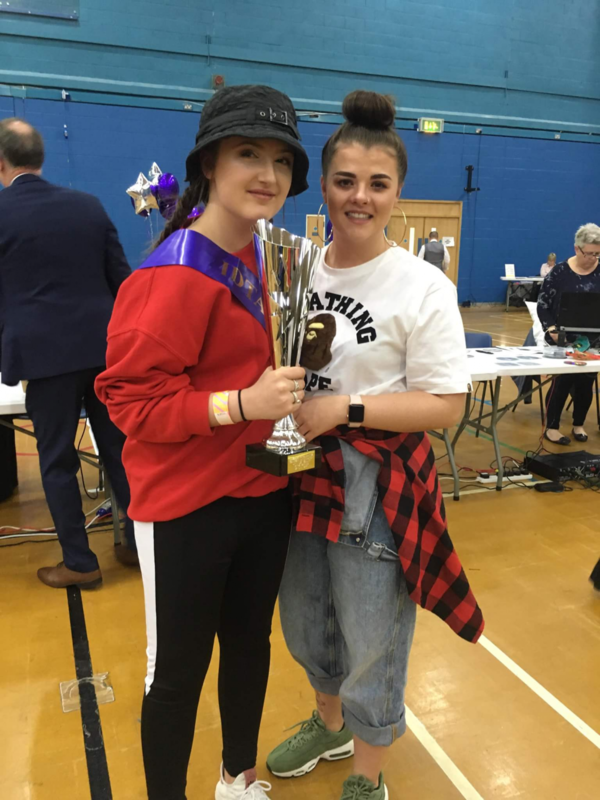 Chloe performed amazingly and we were all thrilled with this amazing 1st Place Result! 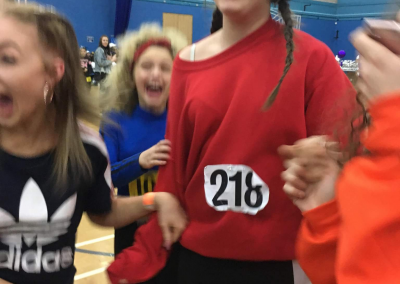 Well done Chloe.